A damp Bank Holiday weekend in Shrewsbury. 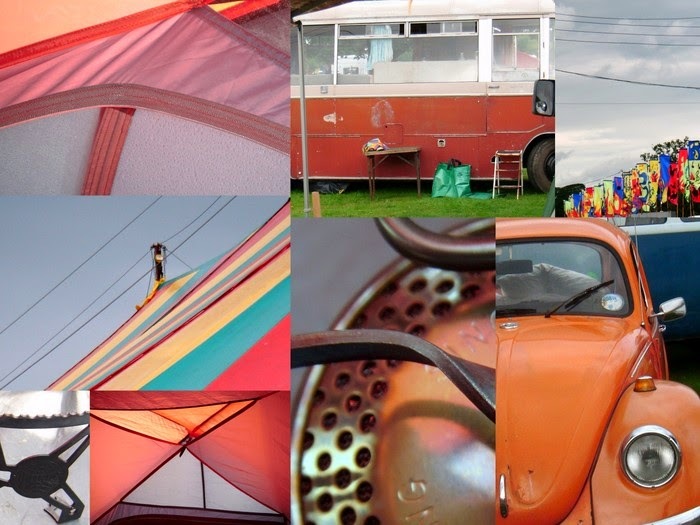 Yes, we were camping but sadly neither the orange Beetle nor the bus are mine. Kaja, who in this whole world would not wish that orange Beetle were theirs! A beautiful color study! You must be having a lot of fun with your camera!